Choir meet for rehearsal each week on Tuesday's between 3:20 and 4:15. If you would like to join Choir, please speak to Miss Kayayan. 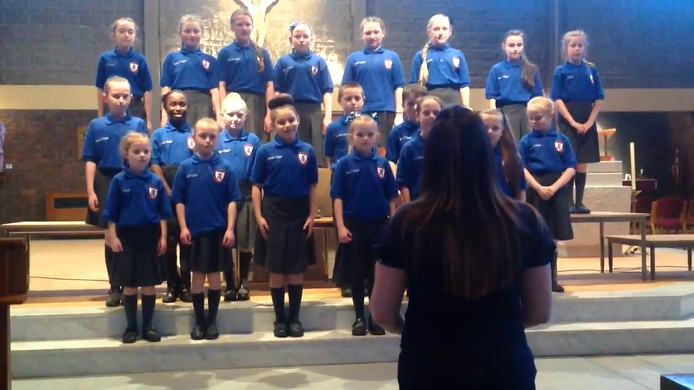 Each year, our amazing Choir take part in the Catholic Schools Choir Festival which is held at St. Margaret Mary's Church in Huyton. The children are always great representatives for the school and look forward to this performance each year. 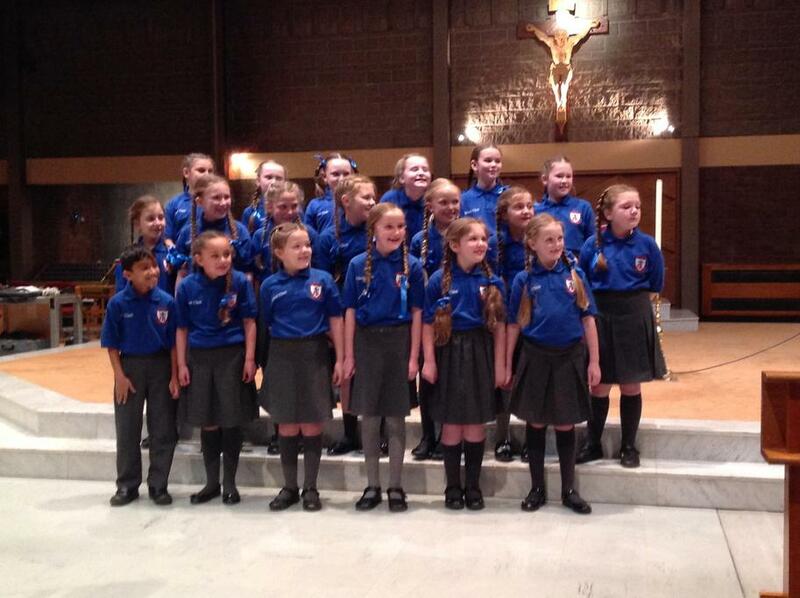 This year the Choir performed two contrasting pieces; That Old Soft Shoe and a Disney Medley. Look below to watch and listen to the Choir performing. I'm sure you will agree that they have worked so hard and delivered an amazing performance. Well done Choir! You were amazing! We had a very busy time during the festive period. Every year, Choir go out and about to the local Community/Residential home and perform for the residents. We love bringing joy and happiness to them and love seeing their smiling faces. We also get invited to sing at the O.L.A. Parish Club during the communities Christmas party.